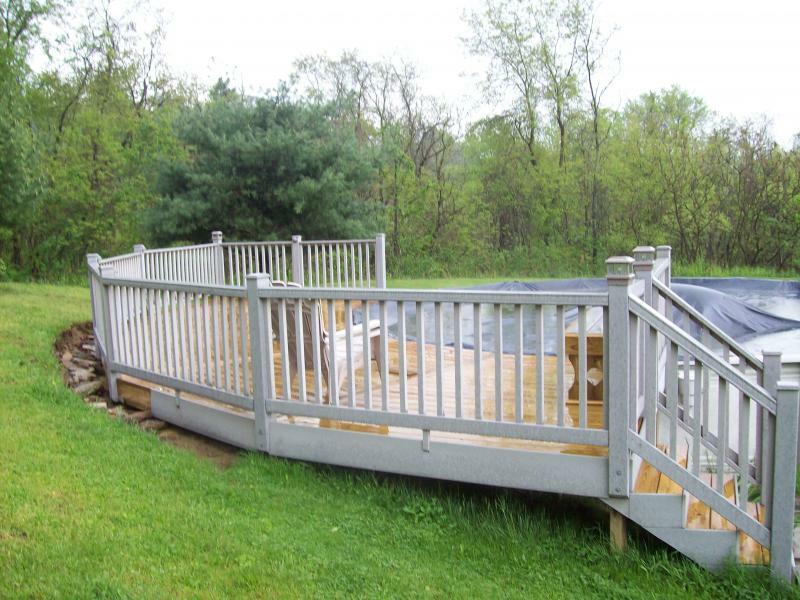 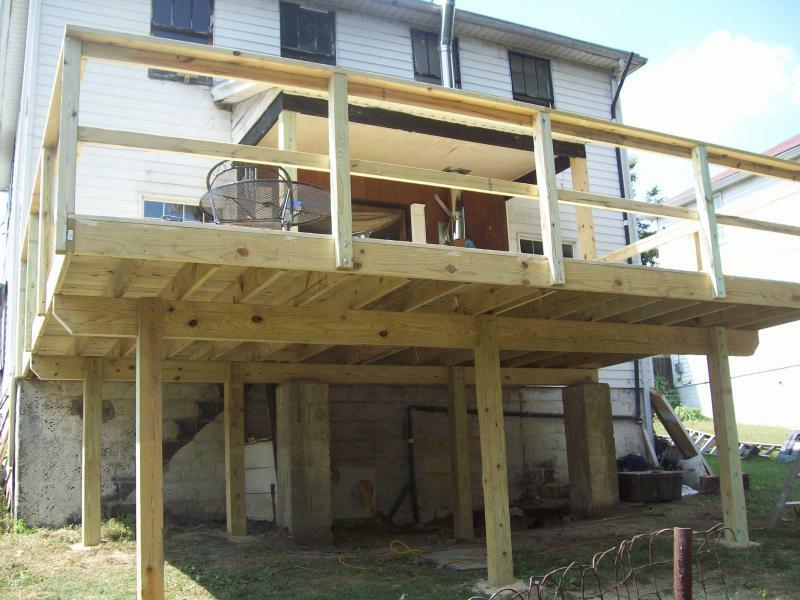 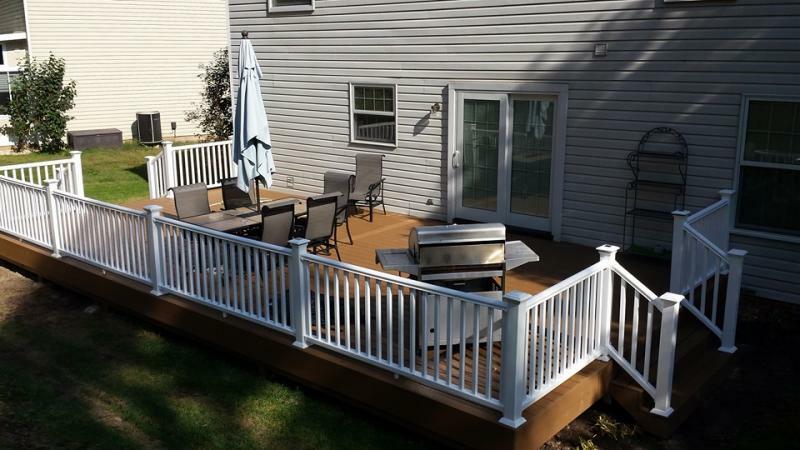 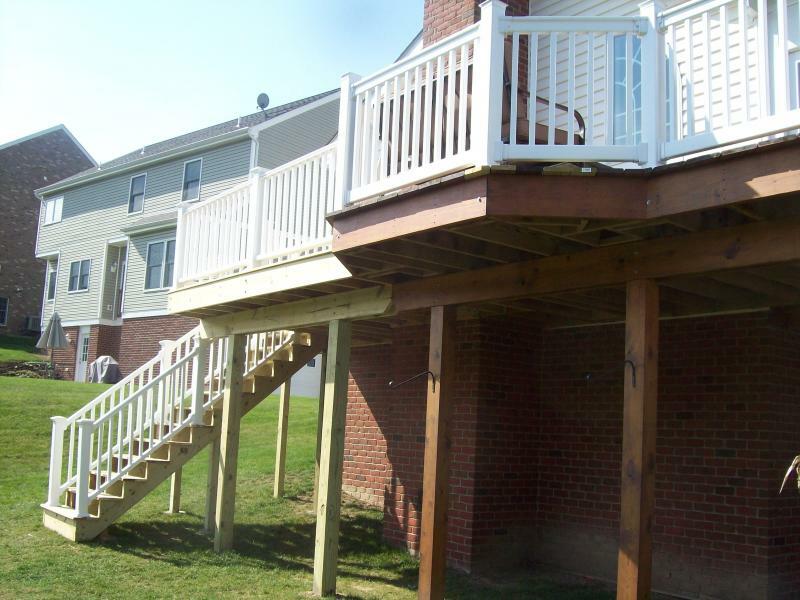 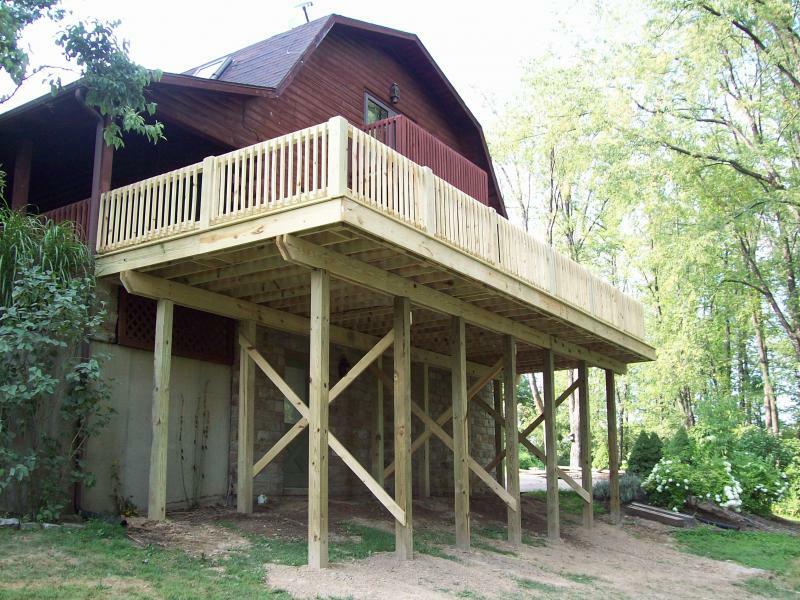 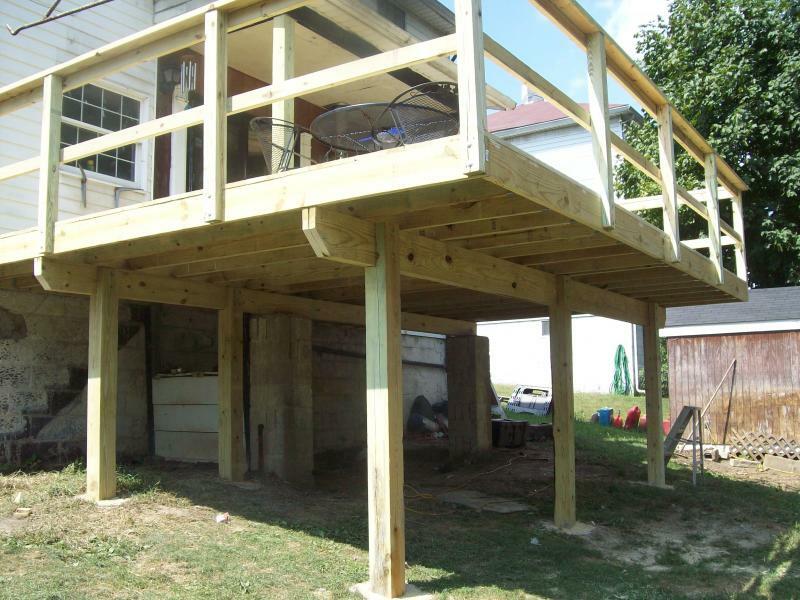 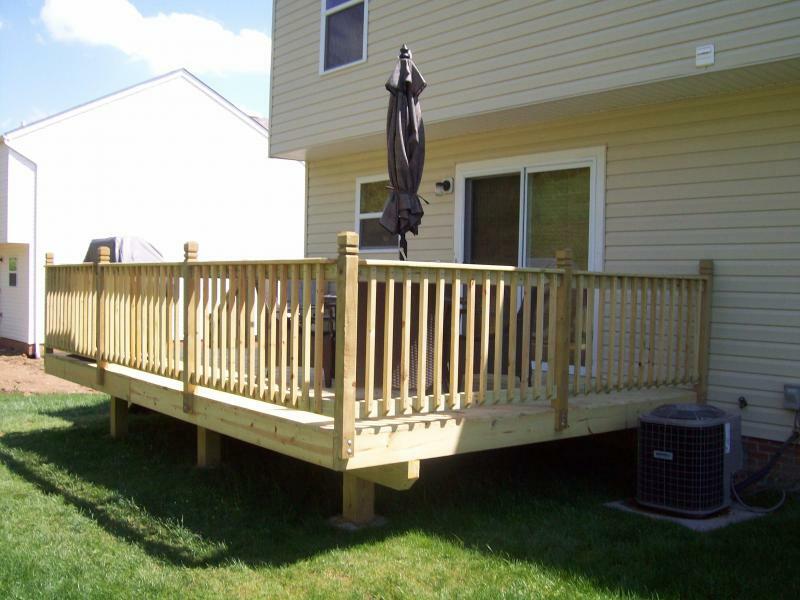 Whether you are after a small deck or a huge, multi-level deck, we can design the perfect outdoor area for you. 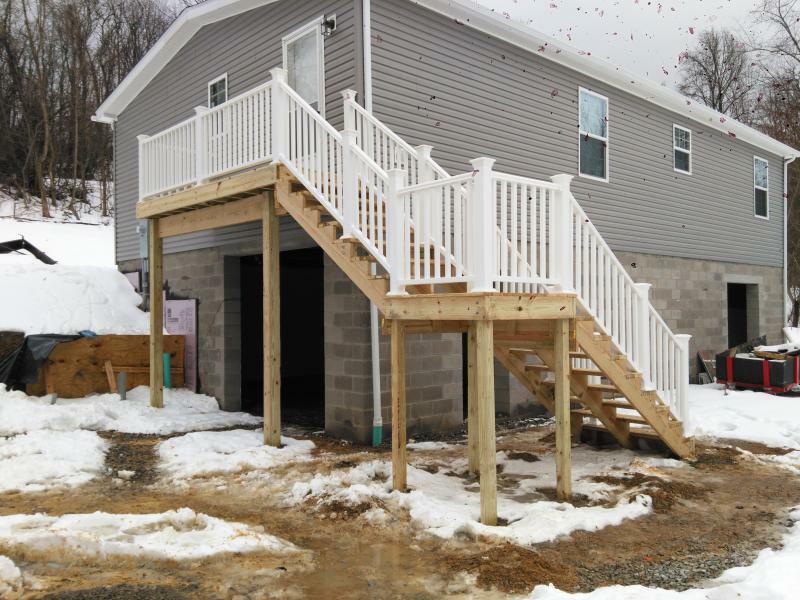 DONT WAIT UNTIL ALL OF THE RUSH AND RAIN COMES IN THE SPRING, BUILD NOW, BE READY BY SPRING. 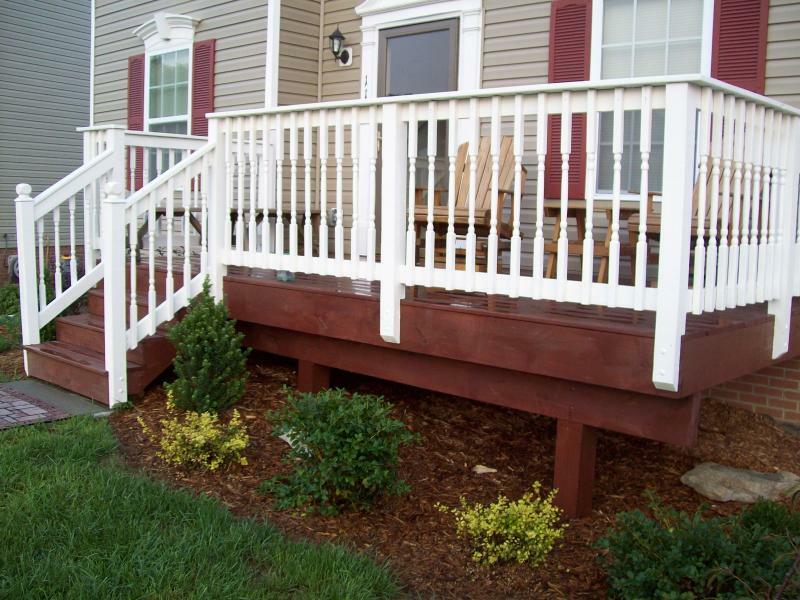 Wolmanized Lumber, which can also be stained to complement your home. 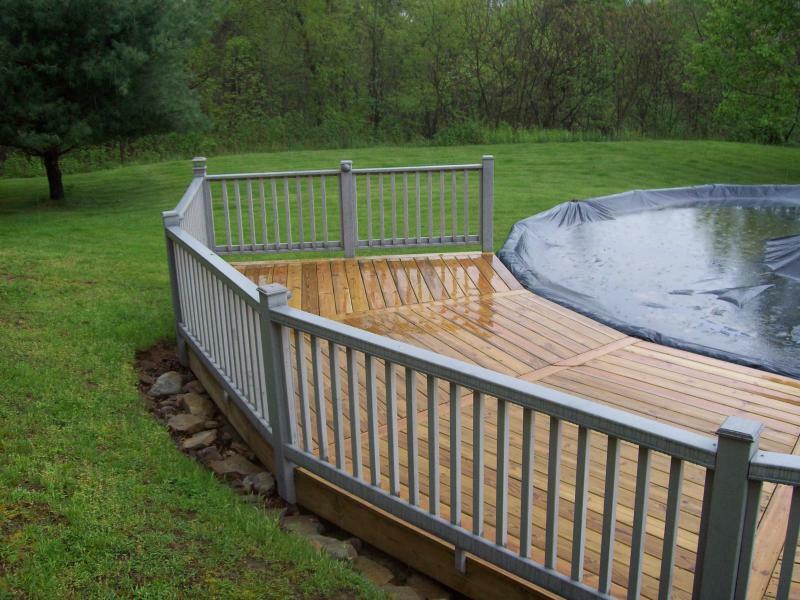 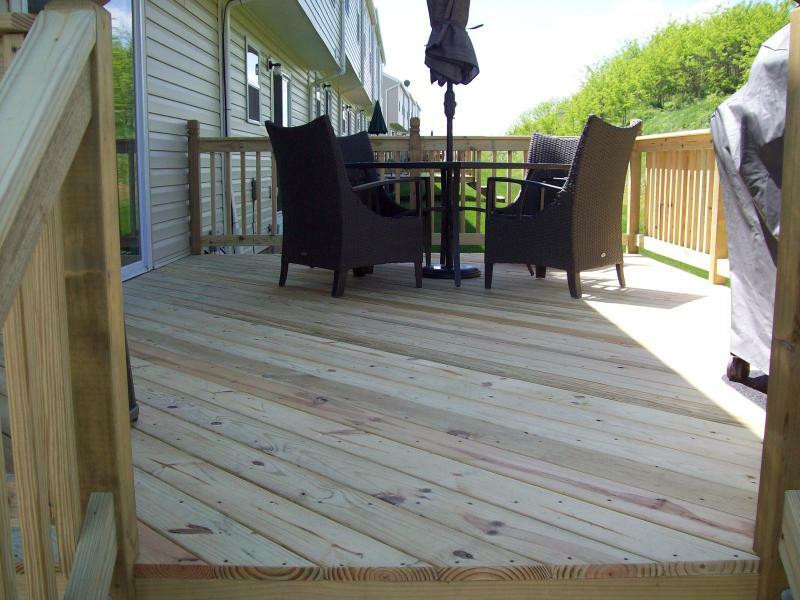 Composit Decking, which comes in various colors and textures. 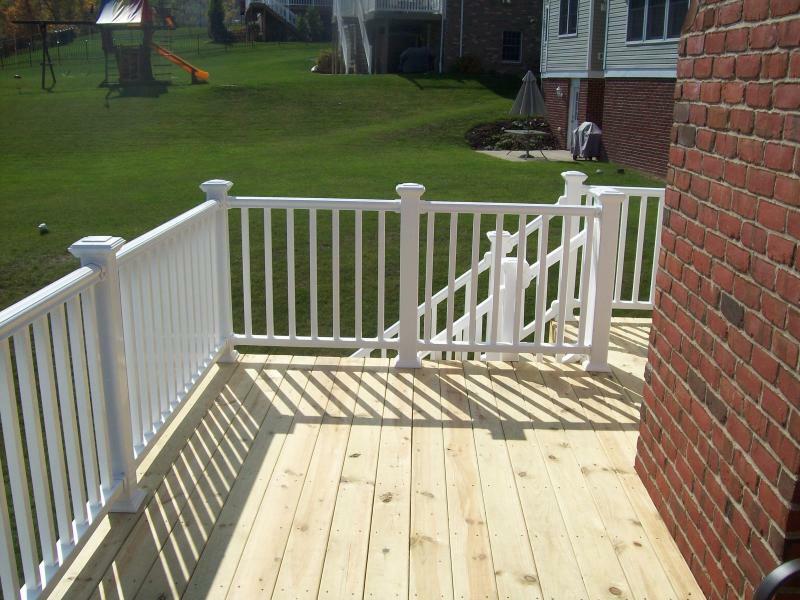 Vinyl railings or decorative metal ballisters. 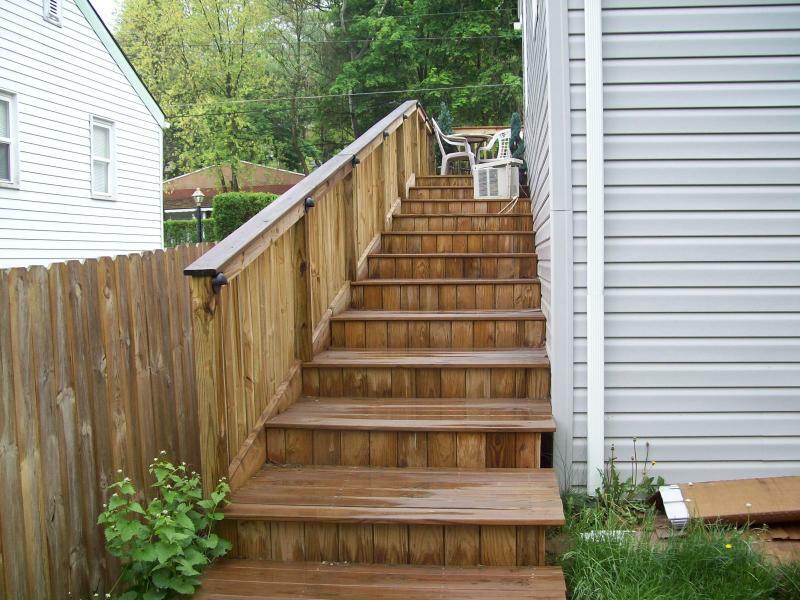 Any of these can be used, or a combination of them. 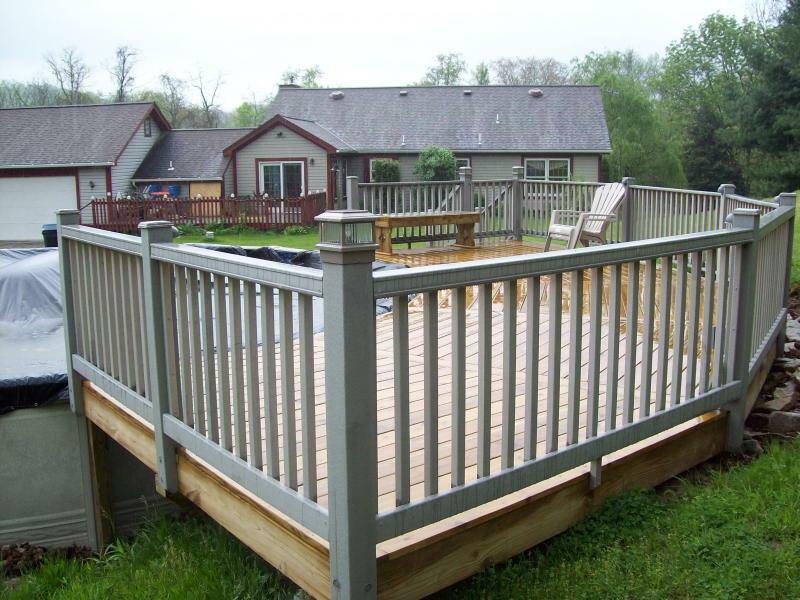 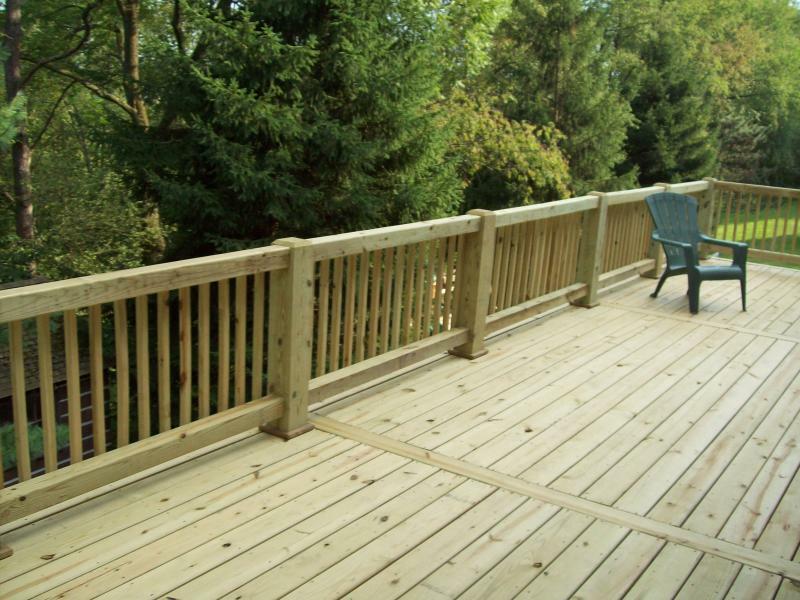 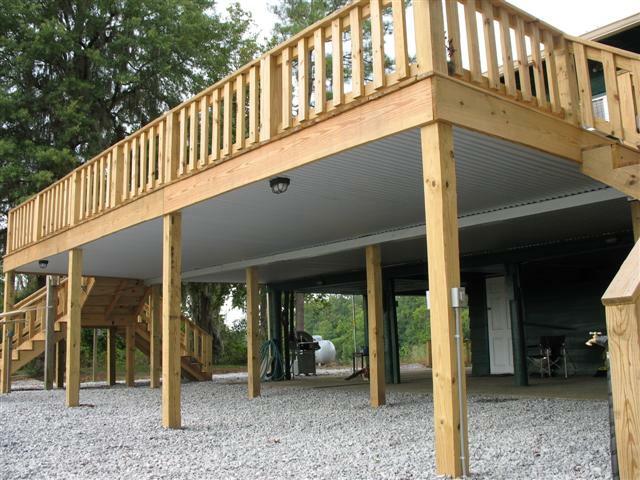 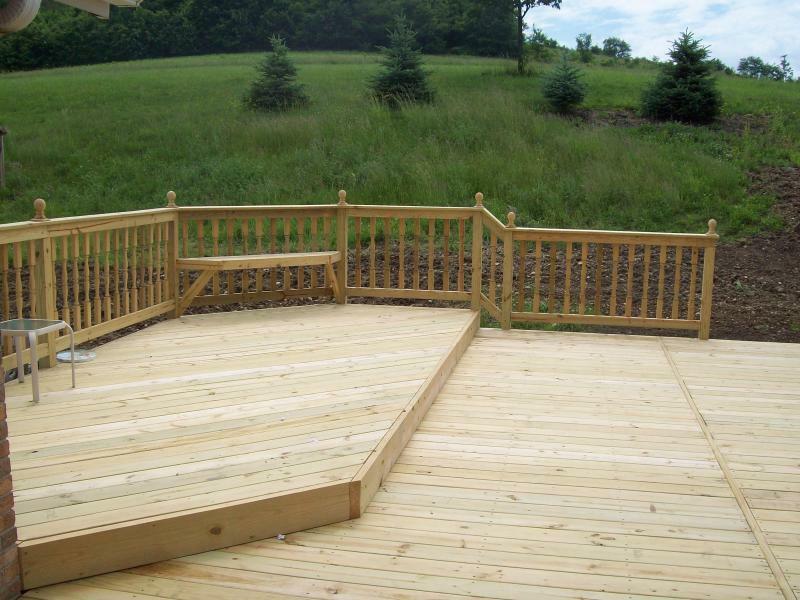 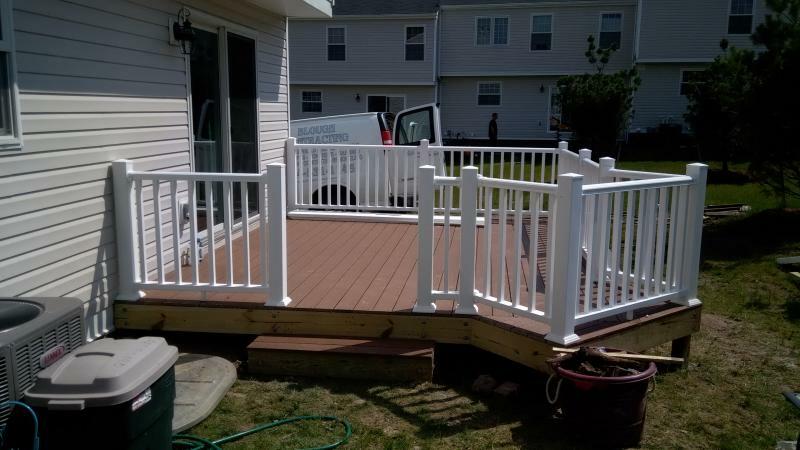 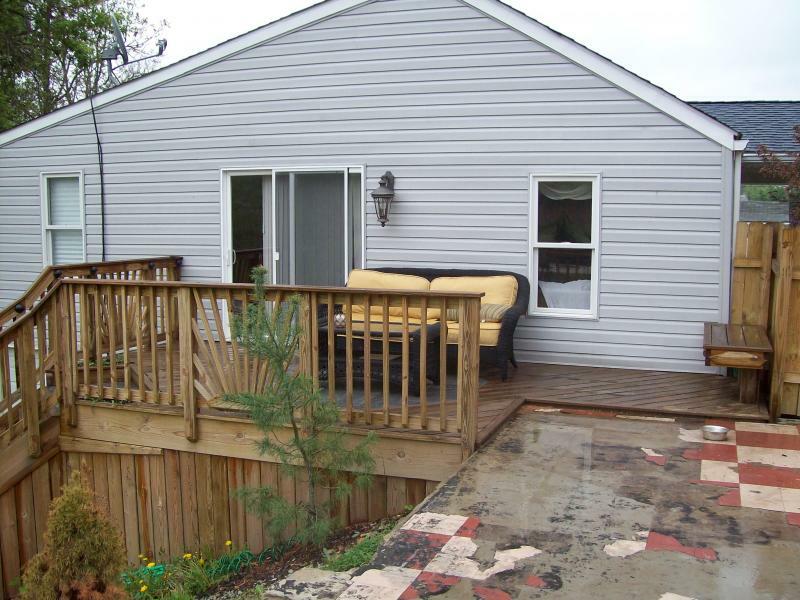 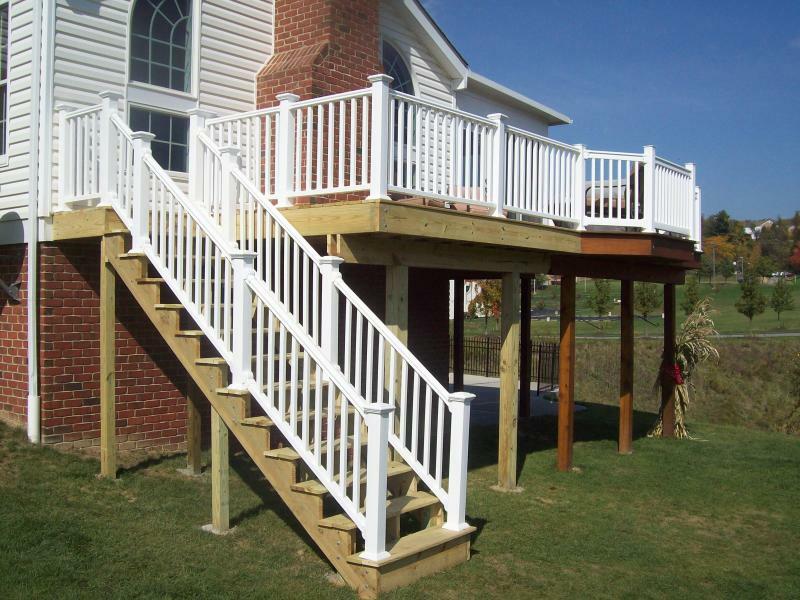 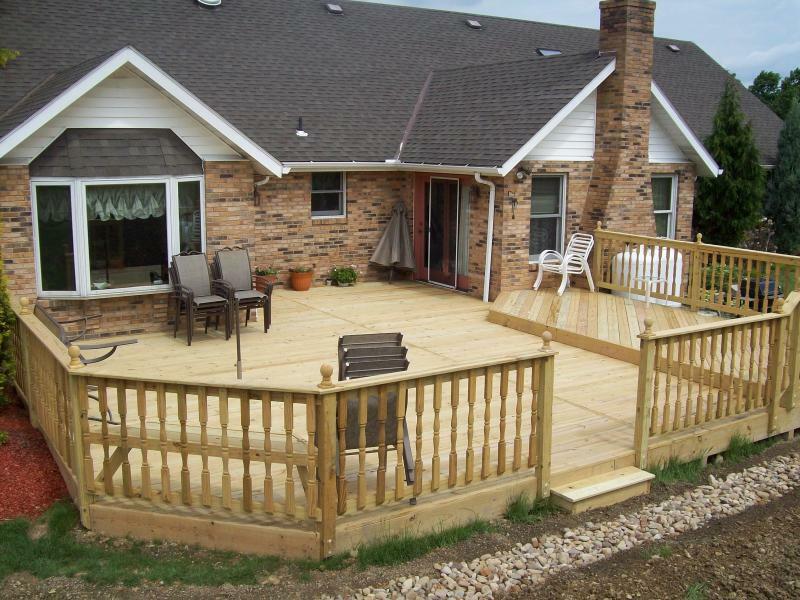 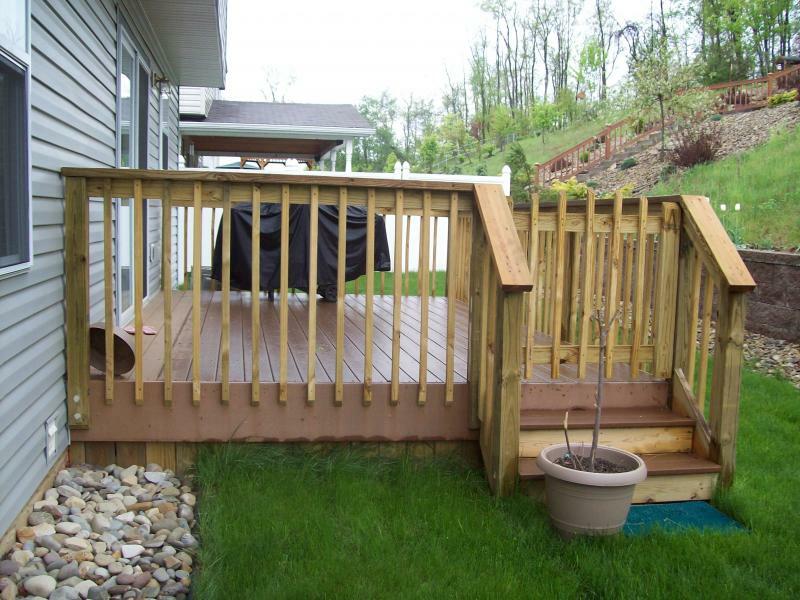 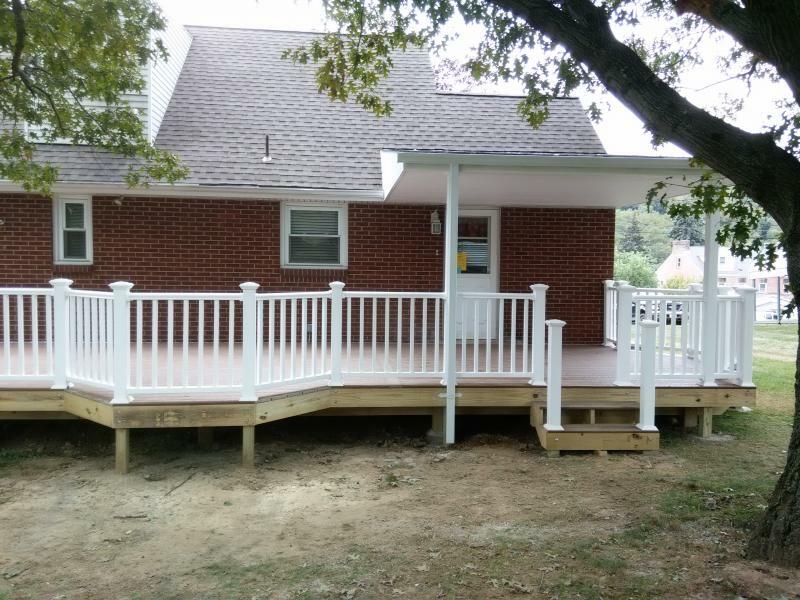 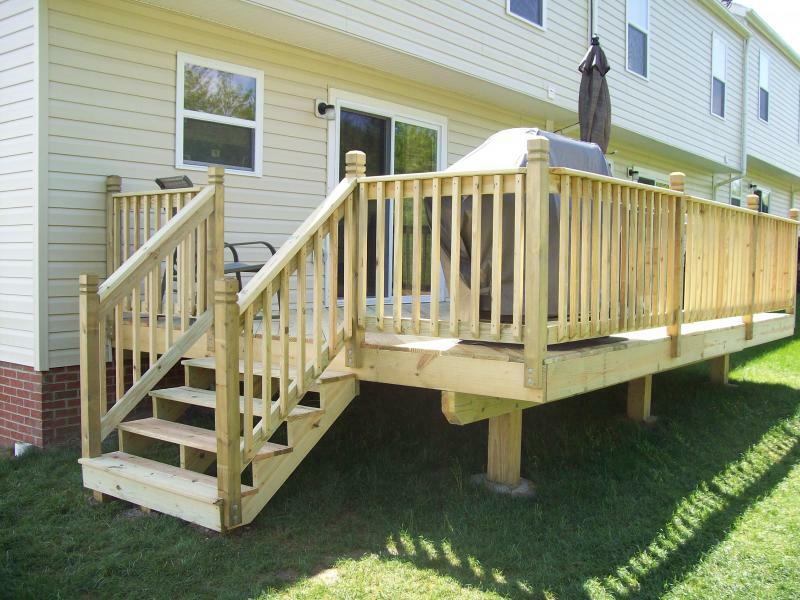 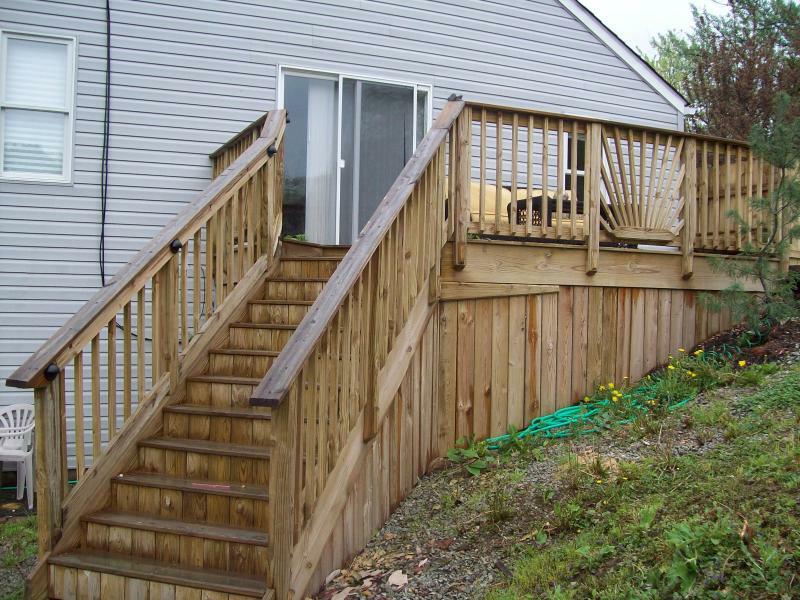 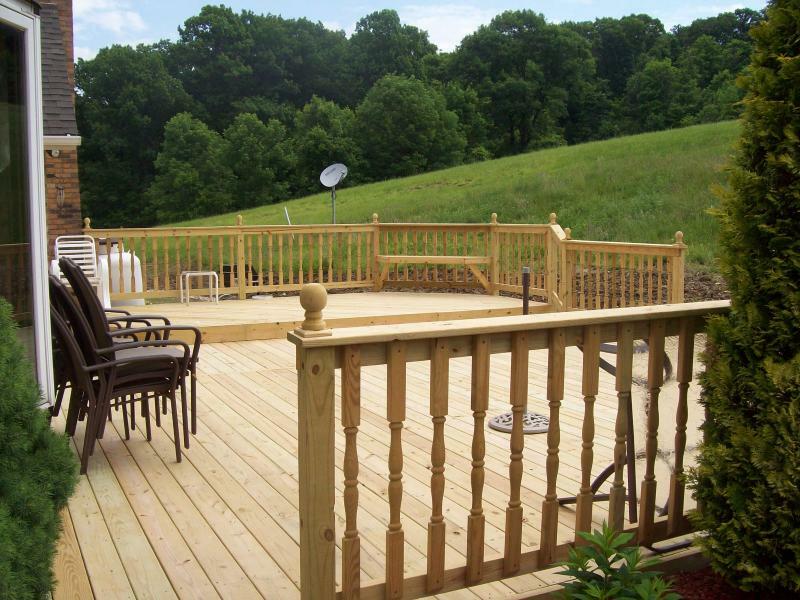 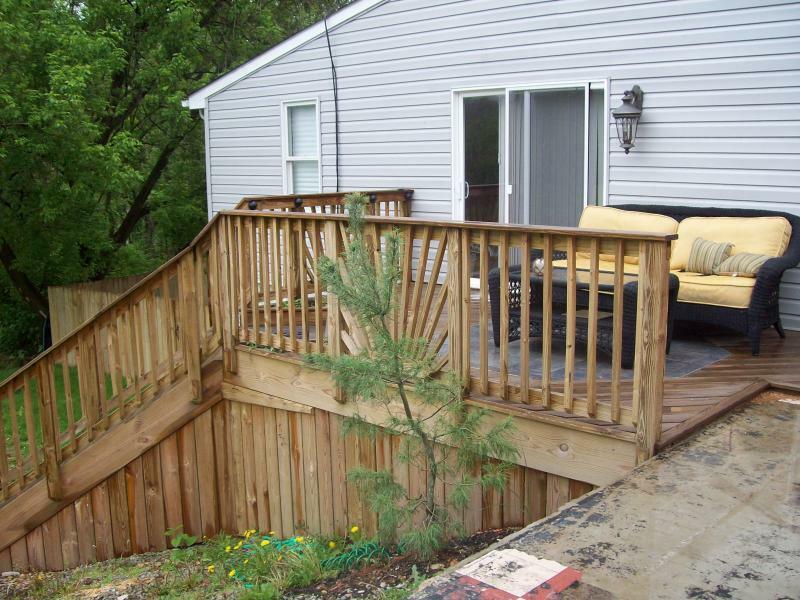 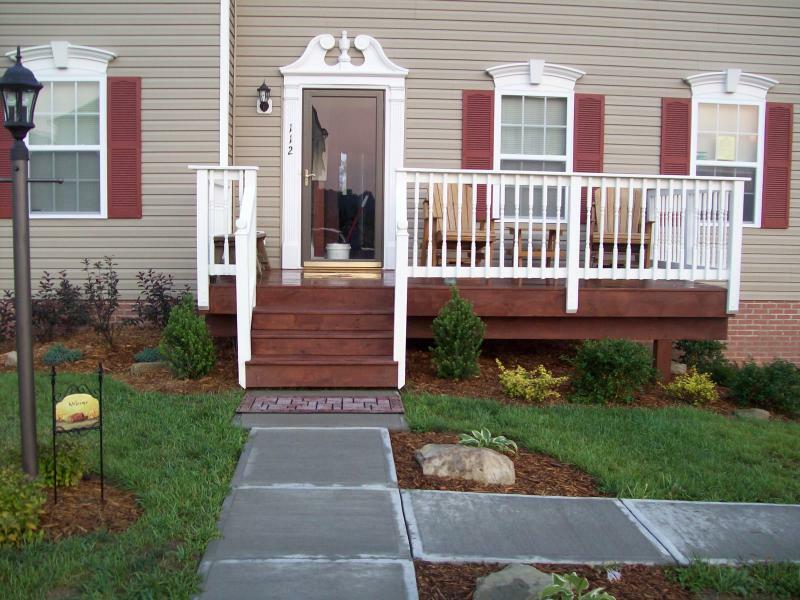 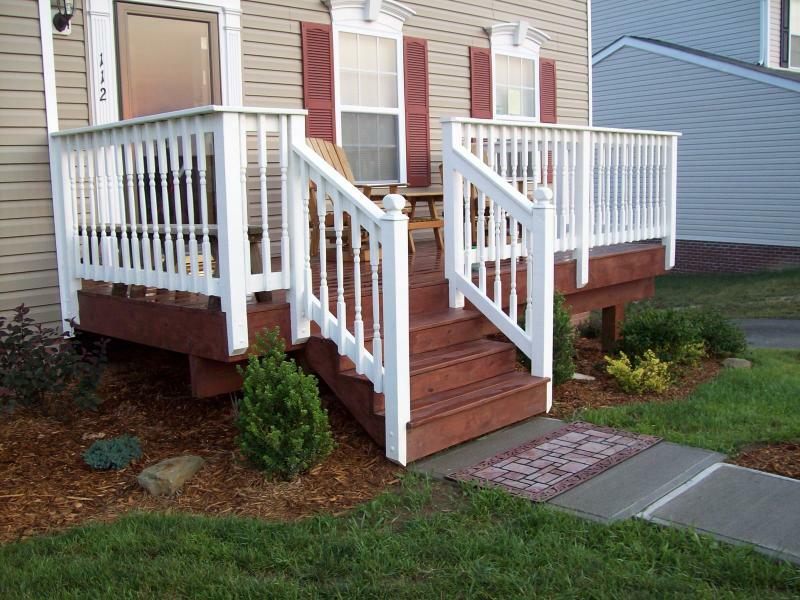 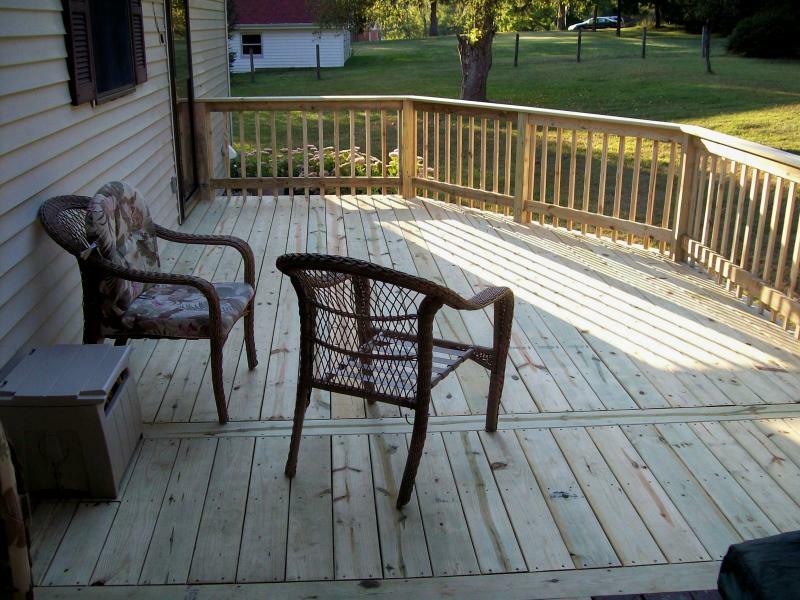 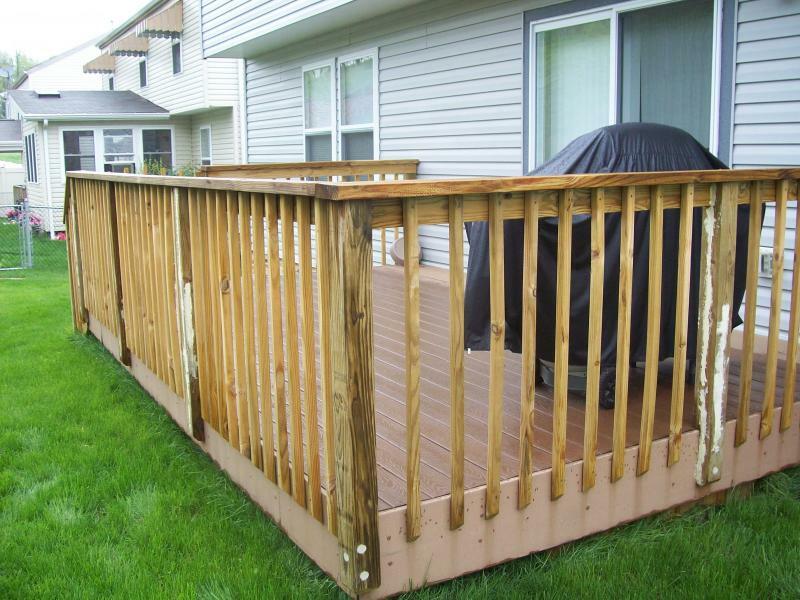 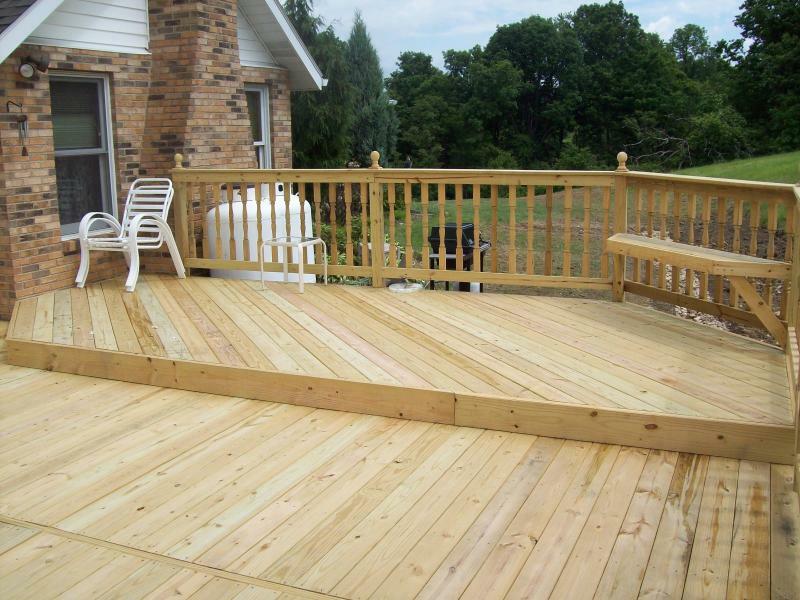 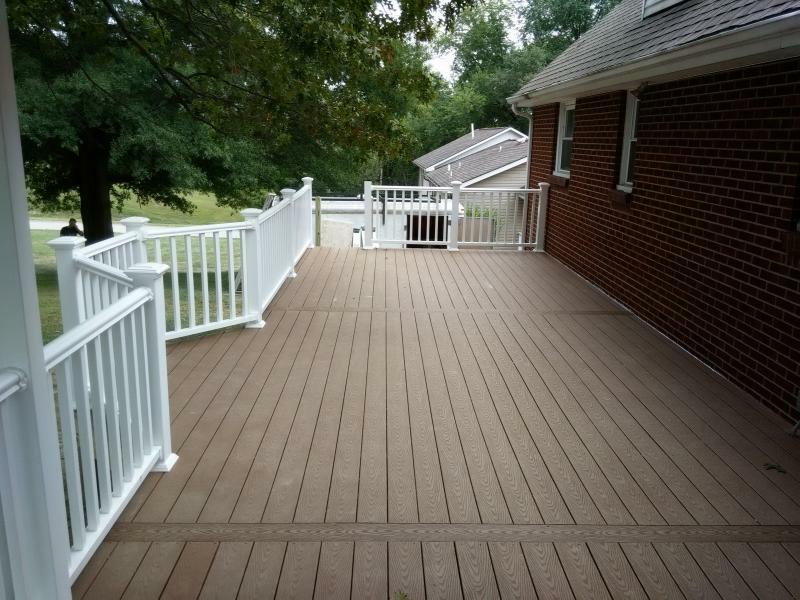 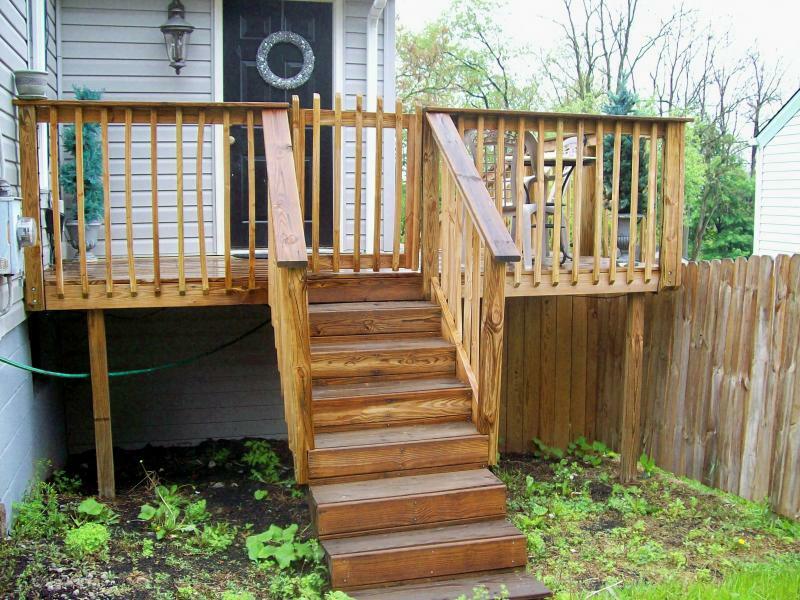 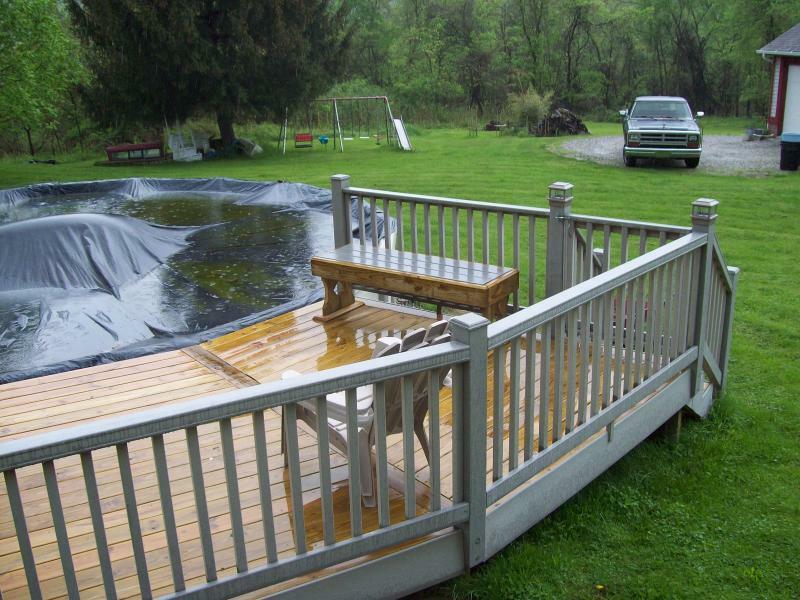 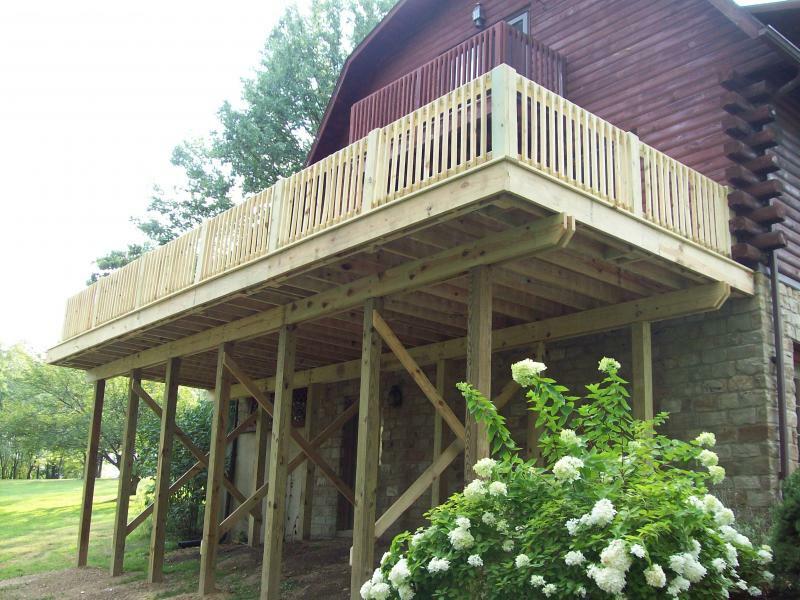 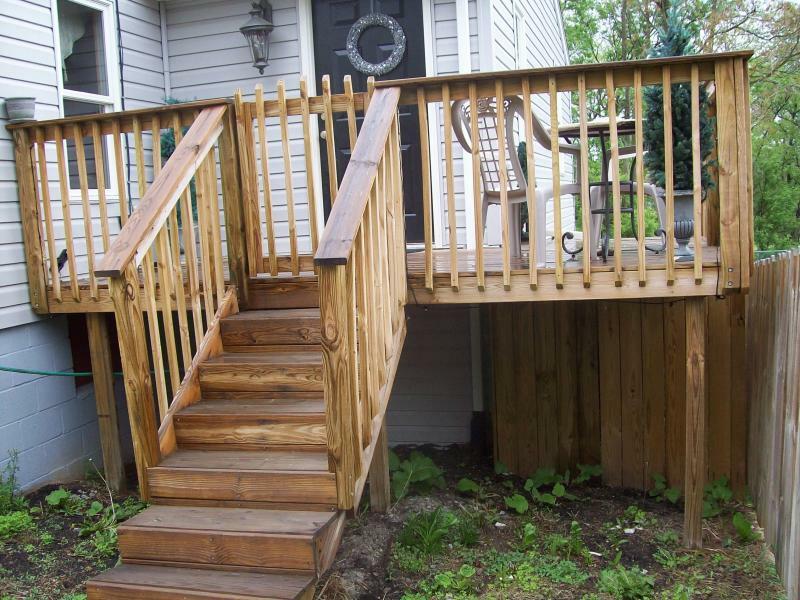 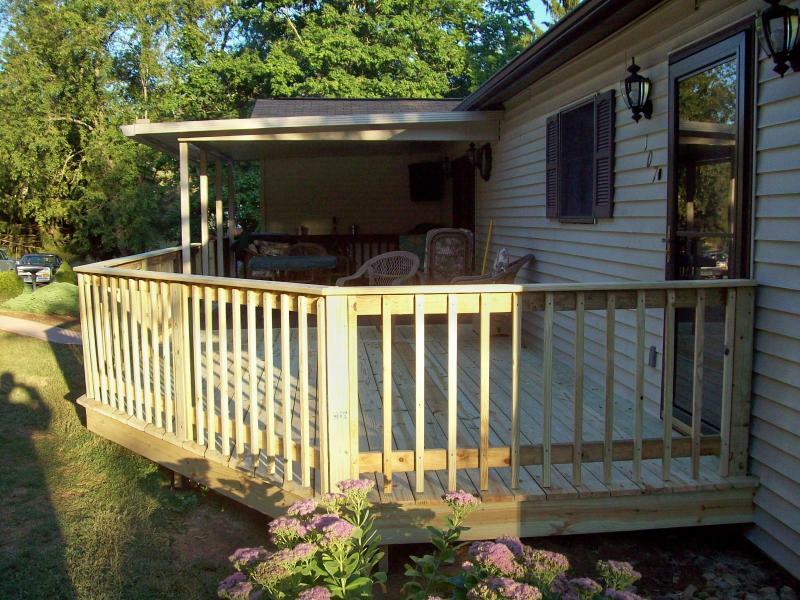 Your deck can be taylored to enhance the feel and look of your home and its surroundings. 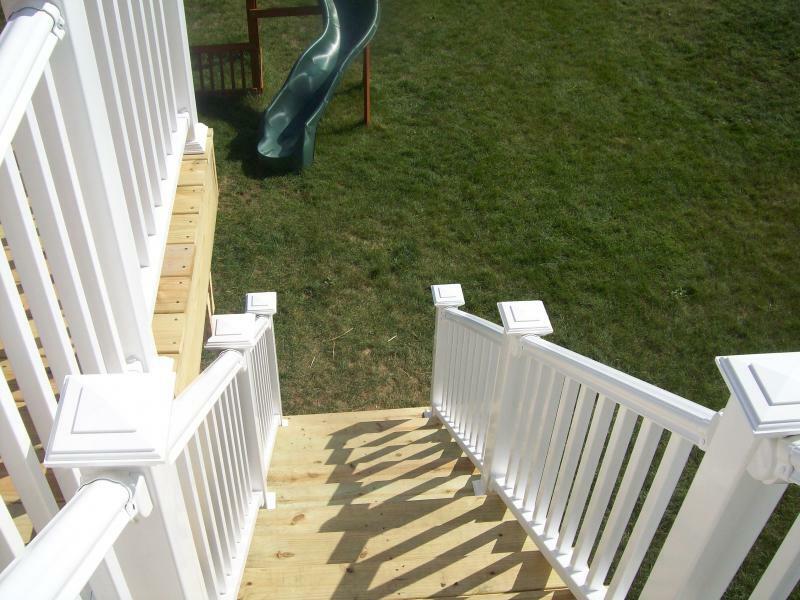 Many different styles of custom lighting. 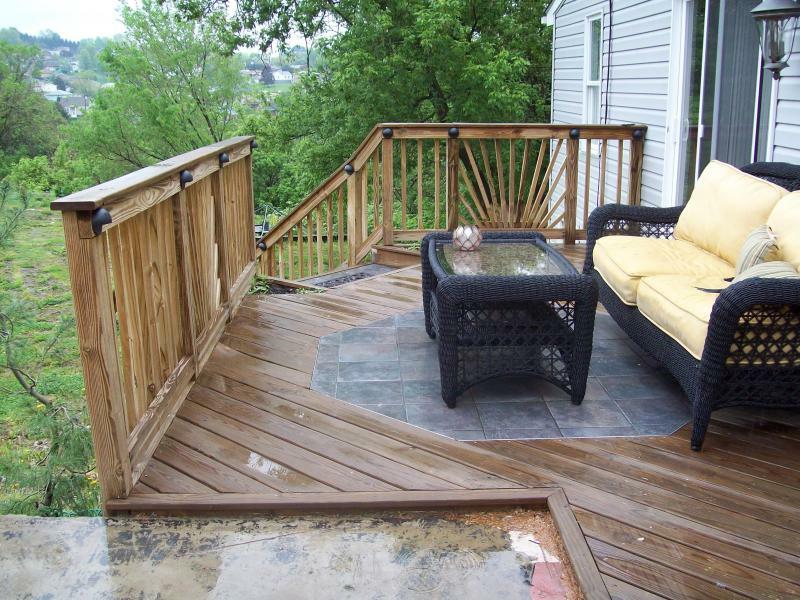 Tile accents on the floor or maybe a tiled area where a grill will sit? 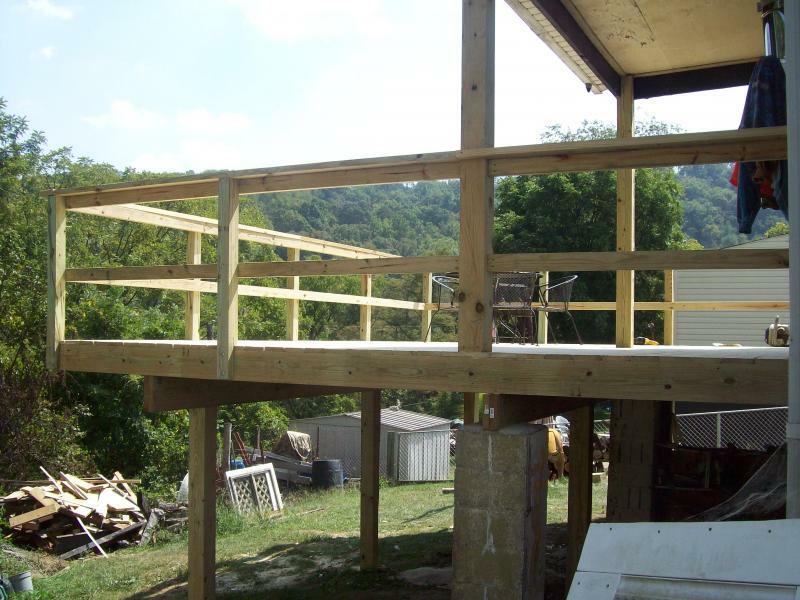 Again, If you can think it, it can more than likely be built.